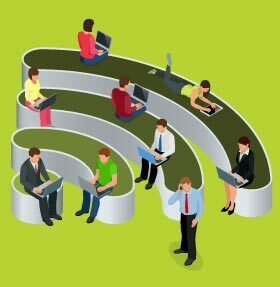 Wi Fi deployments are often posed with challenges when it comes to securing and regulating access to users and devices as well as authorizations to guests. Absence of appropriate access policies and network visibility makes the network highly prone to unauthorized access and complex to manage. Sify Managed WLAN provides end-to-end solution to deploy an anytime anywhere Wi-Fi network with high security, control and visibility. 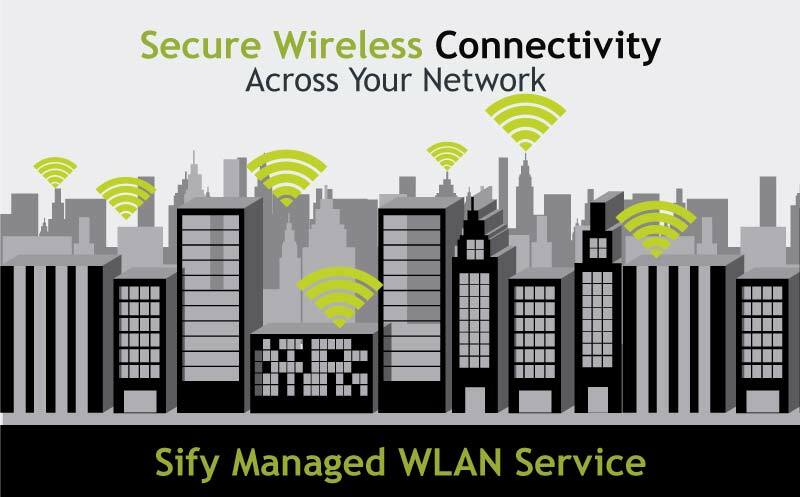 WHAT IS SIFY MANAGED WLAN SERVICE?